Surrounded by Stilfserjoch National Park, family-run house with inviting and modern rooms, wellness area and excellent cuisine. 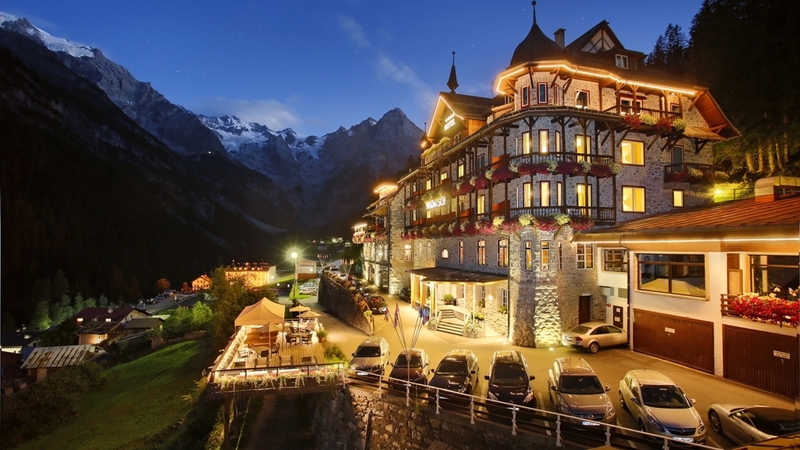 Welcome to Hotel Madatsch**** in Trafoi! 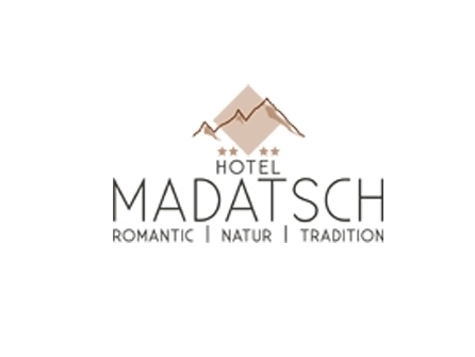 Hotel Madatsch**** in Trafoi in Vinschgau Valley is situated in the wonderful landscape of the national park Stilfserjoch at the foot of Mt. Ortler. Our traditional and family-run hotel offers you every comfort to make your holiday unforgettable. The cosily and tastefully furnished rooms invite you to relax and dream. Let us spoil you with tasty international dishes, local specialties and Mediterranean delicacies. Tank up new energy for your day at our sumptuous breakfast buffet. Our wellness area is the best place for everyone who wants to escape from the hustle and bustle of everyday life. Lovers of sport will be excited by hiking tours at the glacier or by mountain bike tours in the endless valleys of Vinschgau. In winter the wonderful slopes of the skiing area Trafoi are expecting you! The suite consists of two bedrooms and a living room for maximum flexibility. Amenities include two 32’’ flat-screen TV sets, telephone, safe and mini bar as well as a special highlight – a freestanding bath. This suite accommodates 2 to 4 guests and with a separate bedroom for children it is the ideal solution for families. All rooms and suites feature recently renewed bathrooms with massage shower, toilet and hairdryer. Bidet or double basin available in some of the rooms. Soft bathrobes and sauna towels available on request. Cosy, quiet double rooms for 2-3 guests with Swiss stone pine furnishing and forest view. Some standard rooms come with a small terrace or balcony (Standard A rooms: without balcony; Standard B rooms: with balcony or terrace). All rooms feature recently renewed bathrooms with massage shower, toilet and hairdryer. Bidet or double basin available in some of the rooms. Soft bathrobes and sauna towels available on request. Amenities include: 32’’ flat-screen TV, safe, telephone and mini bar. All rooms feature recently renewed bathrooms with massage shower, toilet and hairdryer. Bidet or double basin available in some of the rooms. Soft bathrobes and sauna towels available on request. Amenities include: a sitting area with couch, 32’’ flat-screen TV, safe, telephone and mini bar. Amenities include: a sitting area with couch, two 32’’ flat-screen TV sets, safe, telephone and mini bar. Some suites come with a balcony. The Family junior suites feature a recently renewed bathroom with massage shower, double basin, bidet, hairdryer and a separate toilet. Soft bathrobes and sauna towels available on request. The recently renewed, spacious bathroom features a massage shower with sitting bench, double basin, bidet, hairdryer and separate toilet. Soft bathrobes and sauna towels available on request. The bedroom has fine walnut wood furnishings, a separate walk-in wardrobe and a 32’’ flat-screen TV. The living room is equipped with a large corner couch overlooking Mt. Ortles/Ortler, a mini bar, a desk and a 32’’ flat-screen TV for maximum comfort. The Panorama suite accommodates 2 to 5 persons.